Formula 1: Will the Better Car Win the World Championship? For many, Formula 1 presents the pinnacle of motor racing. Each year, millions upon millions are invested in creating the fastest cars to compete for the world championships. One of the scathing indictments of the sport is the assumption that the best car always wins, but the storylines of this season seem to be throwing a wrench into that theory. At the start of the season, four-time world champion Sebastian Vettel came in with what was seen as the best and fastest car on the grid, which has been improved since. However, coming into the summer break with nine races to go, Lewis Hamilton in a Mercedes boasts a convincing 24-point lead, with his constructors holding a ten-point lead over Ferrari. So, perhaps this season won’t boil down to the best car, but rather the best team. Just as Red Bull had their four-year spell of dominance with Sebastian Vettel in the driving seat, Mercedes have also enjoyed four championship-winning seasons. With three won by Lewis Hamilton and one claimed by Nico Rosberg, Mercedes is the dominant force in Formula 1 right now. However, they haven’t been as dominant as they usually are, with Ferrari closing the gap and surpassing the German team. 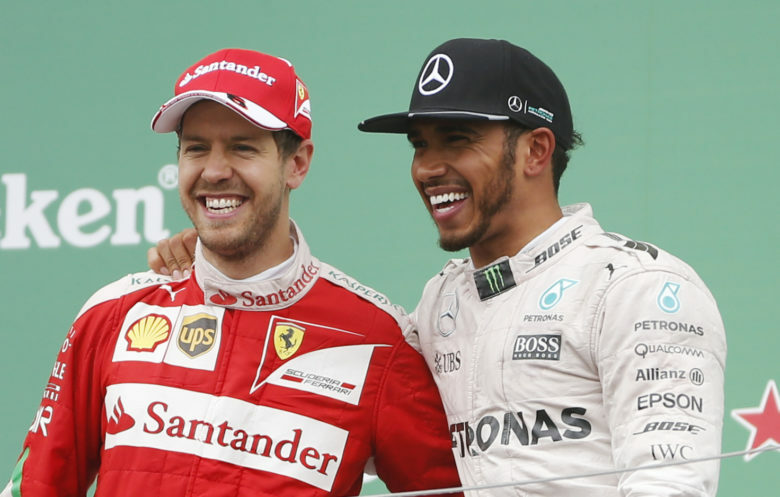 Hamilton knows this and says that he knows that Ferrari are ahead of Mercedes this year. So, having a 24-point lead after 12 races is very impressive. The two manufacturers have the chance to apply final engine upgrades, which should come into play in the next race, Belgium Grand Prix, or the one after, Italian Grand Prix. 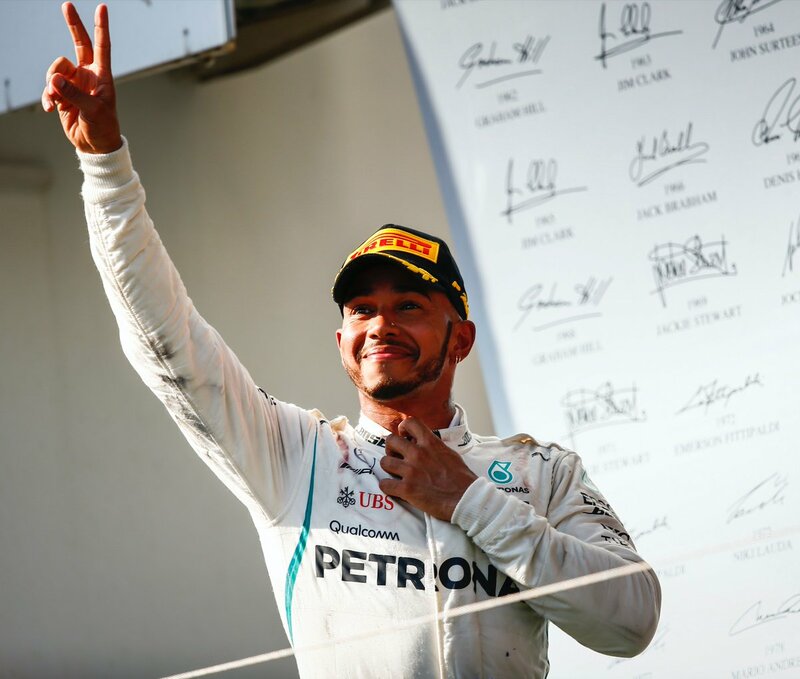 Mercedes have made their way to the top of the standings through the strong and opportunistic racing of Lewis Hamilton and Valtteri Bottas as well as shrewd strategies on race day. Ferrari’s Vettel boasts a far superior average qualifying position, but the racing itself has given Mercedes an edge. Vettel is optimistic about his and Ferrari’s chances of coming out on top. He says that this season has seen the pendulum swing from them to Mercedes and that as the two continue to battle, consistency will be key. This year, their car is going to be quick enough to win races in the final stage of the season. The Ferrari is stronger and more efficient than the Mercedes and is expected to bite back after the summer break. Despite boasting the stronger car and a world-class driver, Ferrari isn’t expected to overcome their ten-point deficit in the Constructors’ Championship with odds of 7/4 in the F1 betting to achieve the feat. 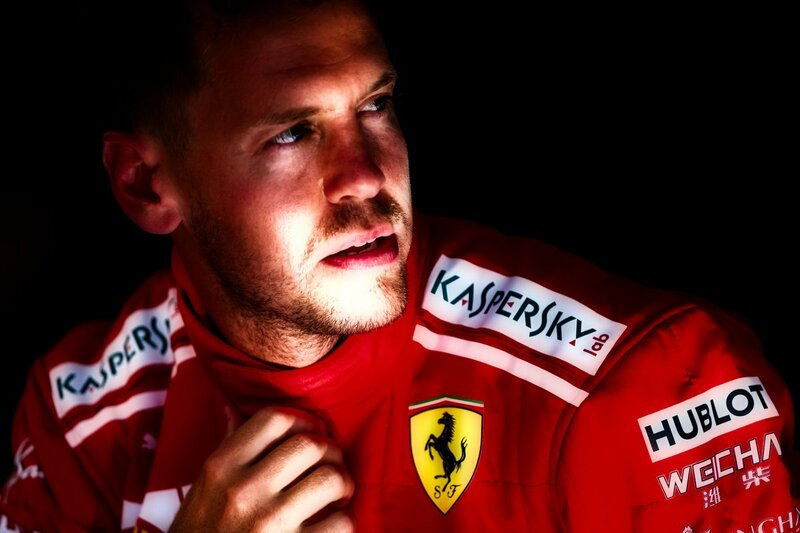 But, with Vettel confident that he has the superior vehicle, the team could soon find themselves in a more favourable position, especially if their final engine upgrade goes as well as planned. Mercedes’ chief engineer, James Allison, states that their team has the edge despite the power of the Ferraris. They may trail on horsepower, but it’s their cars’ ability to navigate corners better than their foes which has enabled them to remain the dominant force. Throughout the season, Ferrari’s car has been very impressive, as has the team’s rate of development. But, on race day, the Mercedes have gained an edge through tactical driving and important strategy calls. It’s going to be an interesting end to the season, especially if Ferrari bulk up their car’s ability even further, but if Mercedes win, it could put an end to the theory of the faster car always coming out on top.